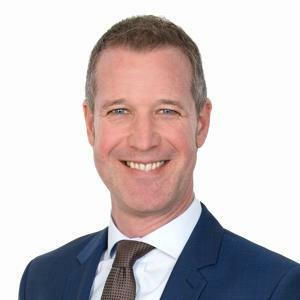 Before Shaun was appointed as CEO of Alpha Trains in September 2010 he held the position of CEO at Abellio GmbH, the German train and bus operator. Shaun Mills was previously Bid Finance Director with Arriva plc and Finance Director of the UK based Great North Eastern Railway (GNER). Prior to moving into the passenger transport industry, Shaun Mills held a variety of senior positions providing extensive international experience with BAE Systems plc, including Avro International Aerospace, Eurofighter GmbH, and Managing Director of two BAES subsidiaries, Heckler & Koch GmbH and the Rocket Motors business of Royal Ordnance plc. Shaun is a qualified Chartered Accountant and worked at KPMG early in his career. Thomas joined Alpha Trains in August 2002 as Commercial Manager.He got promoted to Senior Commercial Manager in June 2006 and to Commercial Director in March 2012. In June 2013 Thomas Schmidt became Managing Director of the passenger business. He started his career as a technical trainee at Deutsche Bahn where he afterwards hold the positions of Project Manager and Team Leader. Prior to his job at Alpha Trains, Thomas Schmidt was Sales Manager at GE Rail Services. He graduated as Industrial Engineer from the Technical University of Braunschweig. Fernando joined Alpha Trains in January 2001 as Engineering Manager of the Locomotives Division. In 2004, Fernando Peréz was promoted to Engineering Manager Strategic Projects. In April 2007, Fernando Peréz was transferred to Spain as Country Representative for Spain and Portugal. In August 2010 Fernando Peréz took over the position of Engineering Director of the Locomotives Division based in Antwerp. 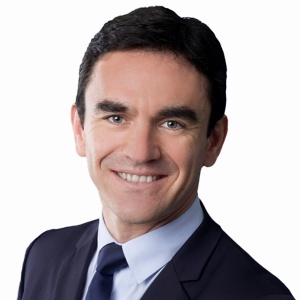 Before he started his career with Alpha Trains, Fernando Peréz held the position of project manager at Alstom. Linn joined Alpha Trains in 2012 as Group Head of HR and was promoted to Group HR Director in 2017. A qualified psychologist with an additional qualification in Business Administration, she found her calling in the HR field through her position as a trainee with Mundipharma. 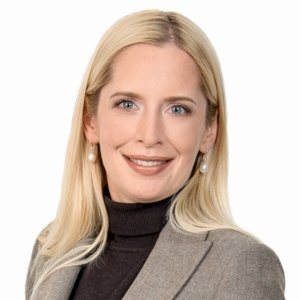 She subsequently held various HR positions at Johnson & Johnson, as an HR Business Partner and Senior Recruiter EMEA, among others. 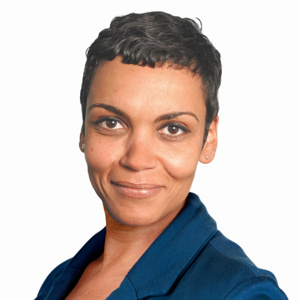 Before becoming the Head of HR at Alpha Trains in 2012, she most recently worked as HR Manager for Air Liquide. Hermann joined Alpha Trains in 2012 as Senior Controller and was appointed Head of Controlling in May 2015. Between 2016 and 2018 he successfully implemented a new company-wide financial system as the responsible project manager for Alpha Trains. In June 2018, Hermann took over responsibility for major parts of the finance department as Head of Finance. Since his appointment as CFO in February 2019 he oversees and is in charge of all aspects of Alpha Trains’ finance activities. 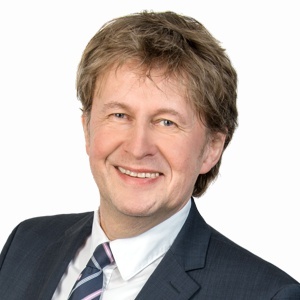 After successfully studying business administration at Cologne University of Applied Sciences, Hermann held several commercial positions at various companies, including international automotive suppliers Johnson Controls Automotive Group and Yazaki Europe Limited. Thomas joined Alpha Trains in 2004 as Commercial Manager. He became Senior Commercial Manager in April 2012 followed by a promotion to Commercial Director for the Passenger Division in July 2014. Prior to Alpha Trains, Thomas Paul held positions of senior management at KPMG and international financial institutions with the main focus on project and transport financing (ships, aircrafts and rolling stock). 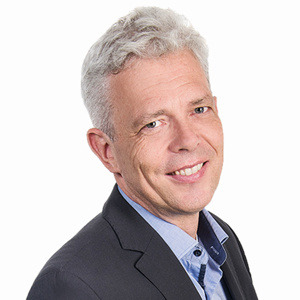 Guus joined Alpha Trains in 2014 as Commercial Manager for the French and Italian market. 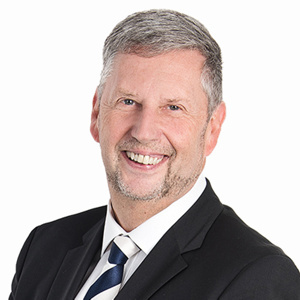 He became Regional Manager for Central Northern Europe in 2016 followed by a promotion to Commercial Director for the Locomotives division in 2018. Prior to joining Alpha Trains, he worked as Commercial Manager for ING Wholesale Banking and Credit & Structured Finance Officer for Bank Degroof, accompanying family business owners and medium sized companies in their financial growth. 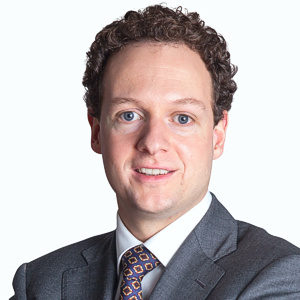 Guus holds a Master degree in Commercial Engineering from the University of Antwerp. Jörg came to Alpha Trains in January 2004 as fleet engineer; he got promoted to Engineering Manager in March 2009 and again in March 2012 to Engineering Director. Prior to this he worked for Bombardier in Aachen as a Project Manager and Service Engineer for Diesel-Multiple-Units. Peter joined Alpha Trains in March 2008 . He started as Project Manager at Angel Trains in London. After 2 years, he moved to Antwerp, where he took a position as Project Manager in the Service & Procurement Department. In July 2010, Peter was promoted to Head of Service and Procurement. 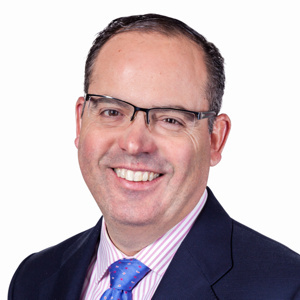 Effective from 1st of October 2013, Peter Magedler has been appointed Engineering Director for Alpha Trains Locomotives. Before Alpha Trains he worked for Plasser & Theurer in Madrid as Procurement & Quality Manager for track maintenance machines. Hedwige joined Alpha Trains in February 2002 as contract manager. In 2003 she changed to the legal department as legal counsel and was promoted to senior legal counsel in July of the same year. In January 2007 Hedwige Van de Wyer became legal director followed by a promotion to Legal and Operations Director in 2008. Prior to joining Alpha Trains Hedwige Van de Wyer worked as a legal counsel for different law firms. 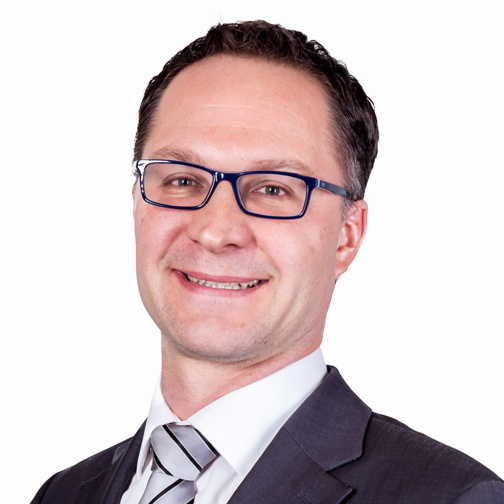 Bernhard joined Alpha Trains as Head of Group Investment Funding in February 2016. 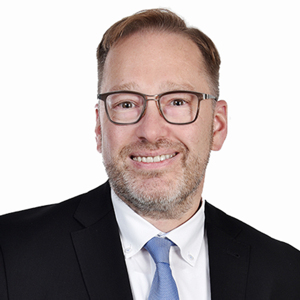 After obtaining his international university degrees, Bernhard held senior positions in Germany and Spain in the banking & finance sector, including HSH Nordbank, WestLB, BDO und KPMG, with the main focus on corporate finance and equity investments. Vincent joined Alpha Trains in 2018. 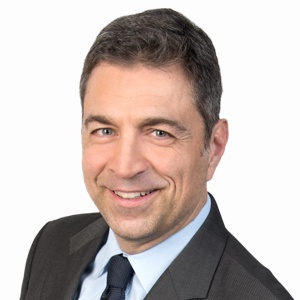 Before he took over responsibility for Alpha Trains’ activities in the French market, he was Head of Sales at Bombardier Transport in France. His previous positions include Bid & Project Management and Sales positions for Siemens Mobility and Thales. Vincent has graduated from Ecole Polytechnique and holds a Master degree from the University of California, Los Angeles.